Bodies and organs are on show in Budapest's District 6 at Király Street 26. In case you haven't seen it yet, you have until June 30 to head to KOMPLEX, the exhibition place which hosts the show. 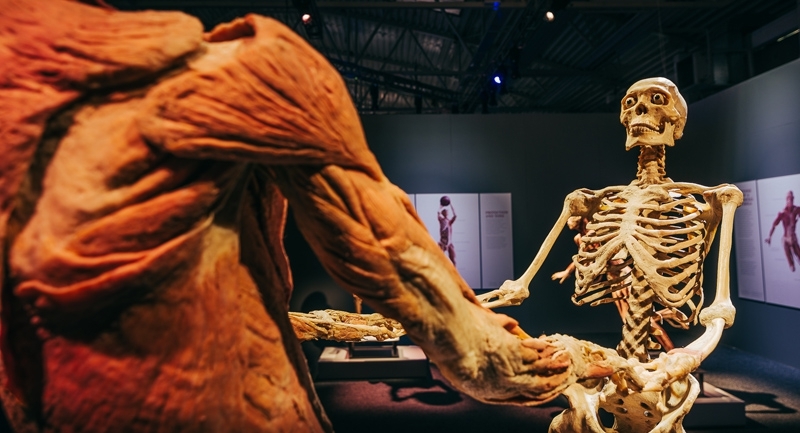 Human bodies have always occupied people's minds, and now, we have a chance for an inside peek, to find out what lies beneath our skin. 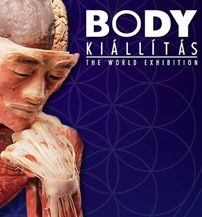 The BODY exhibition which aims to leave unprepared visitors shocked but educated on human anatomy, consists of some 300 complete bodies, body parts and organs, showcased in thematic order on a total 2,200 square meter. Part of the exhibition presents bodily disorders like cancer, liver diseases, unhealthy nutrition, lack of exercise and smoking. According to the organizers, the show will completely change people's attitude towards their own body. 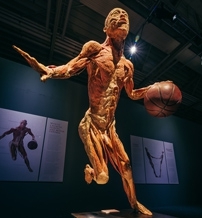 “By understanding how the body works, one can better care for it and keep it healthy,” they believe. “Our goal is not to scandalize people, but to draw their attention to the importance of a healthy way of life.” There are medical students available at the venue to help visitors if needed.